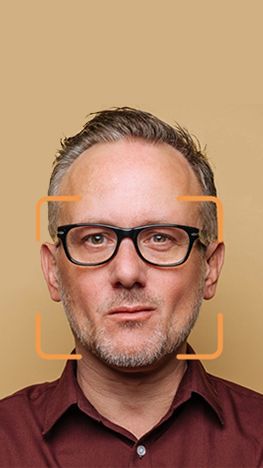 Chooch is the end-to-end visual AI solution, which includes an SDK, API, and dashboard. 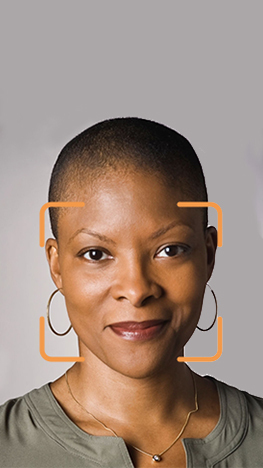 This complete platform offers autonomous AI training, data collection, neural network selection and more. 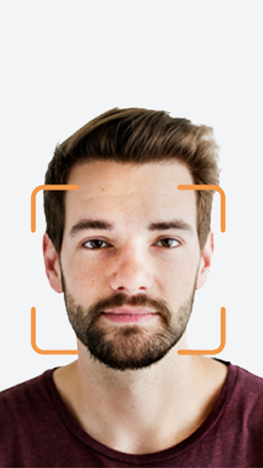 Use Chooch in your mobile applications for real time facial recognition and object recognition.